We’ve been lucky enough to help out on this fantastic new project ‘Near Future Garden’ by long term WATB friend Deborah Scott Anderson, founder of Climate Gardens. 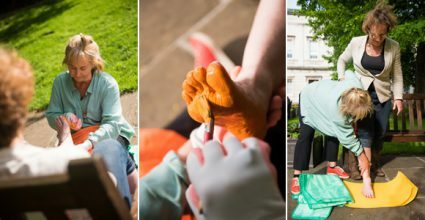 Over the past few months NFG has been painting some inspirational feet with bright orange paint! 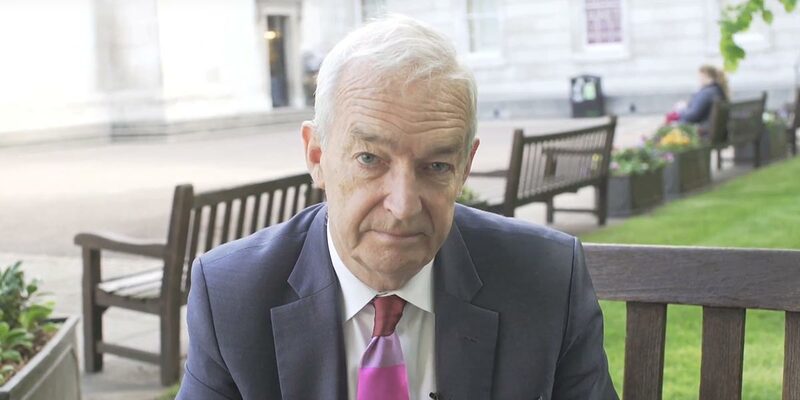 Jon is among the most highly regarded newsmen of our time, renowned for his independence of mind and his unerring ability to get to the heart of the matter. He is best known as the longest-running presenter of Channel 4 News, which he has presented since 1989. 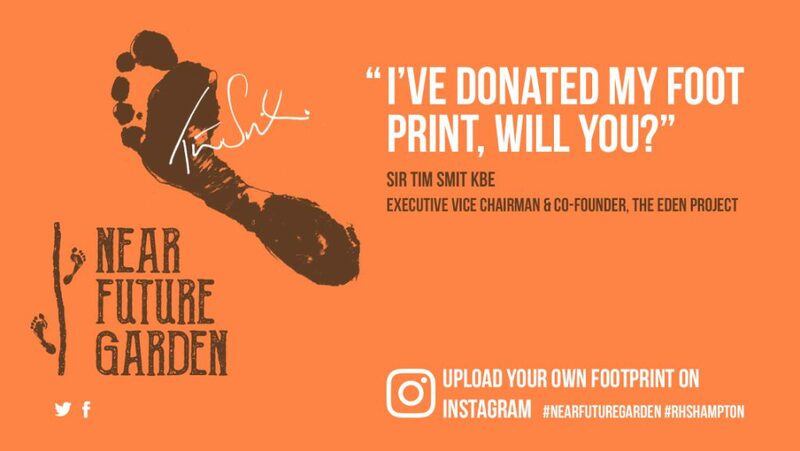 Sir Tim Smit KBE is Executive Vice-Chairman, and Co-founder of the Award winning Eden Project. Juliet is an exceptional renewable industry entrepreneur and Climate Champion since she has built Good Energy from scratch in 1999. 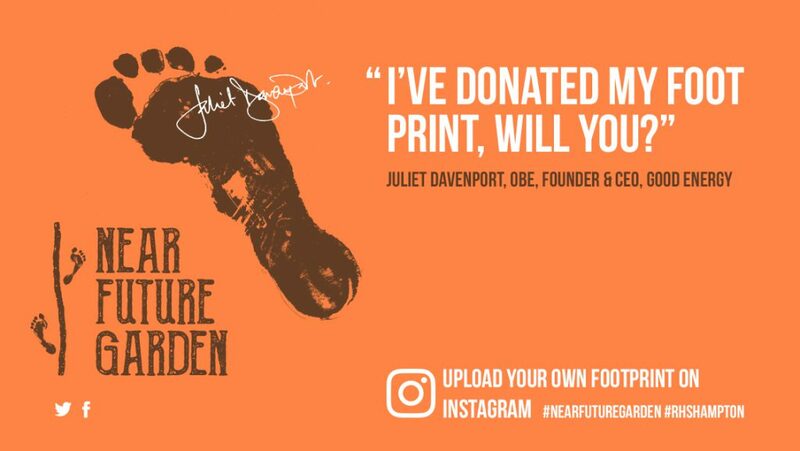 You too can help Near Future Garden create the largest online gallery of footprint images to highlight that climate change is a collective problem. 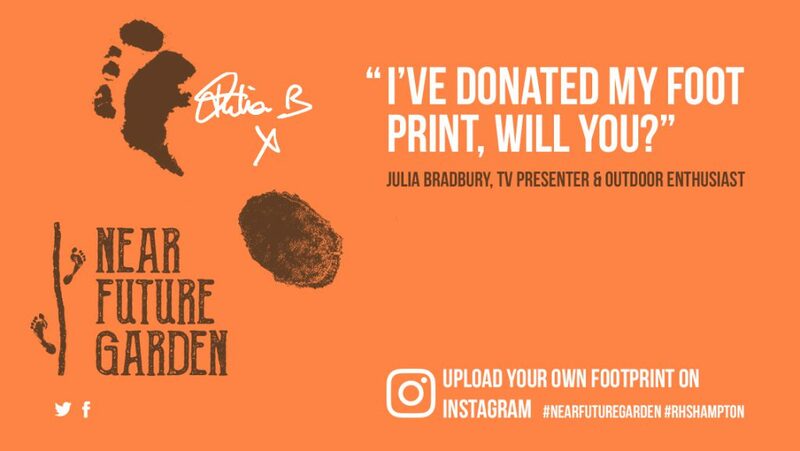 Post your creative footprint images on Instagram using #nearfuturegarden to show support for reducing our carbon footprints towards a renewable future.